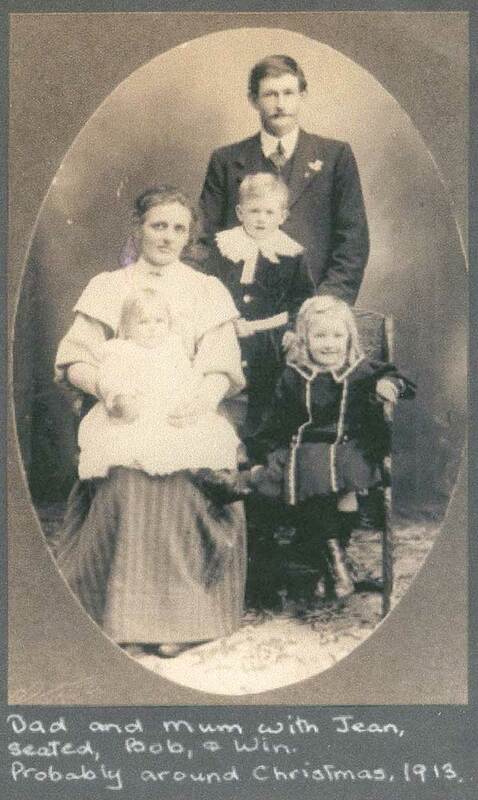 Mills was farming in Studholme with his wife and children prior to World War I. He was 29 years old when he volunteered for Army and had one son and three daughters. He was 5 foot 6 inches tall and had fair hair with grey eyes. 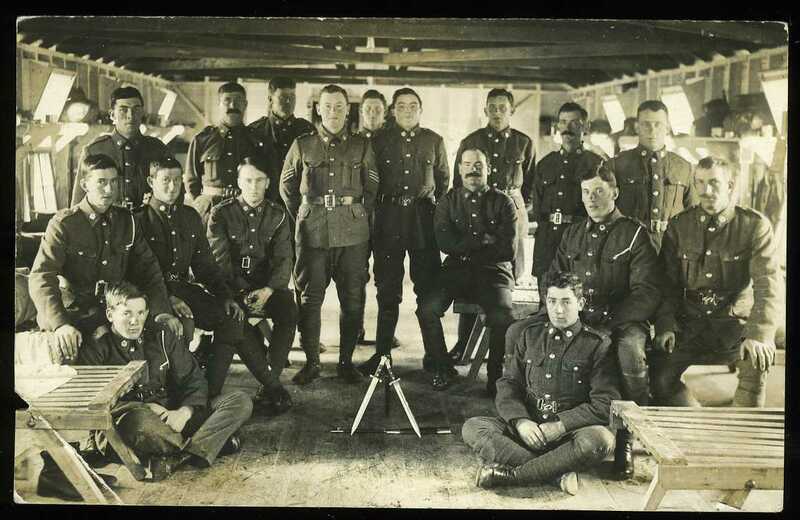 Mills enrolled in the beginning of May 1916 and spent the next three and a half months training in New Zealand before he sailed from Dunedin bound for the Western Front. 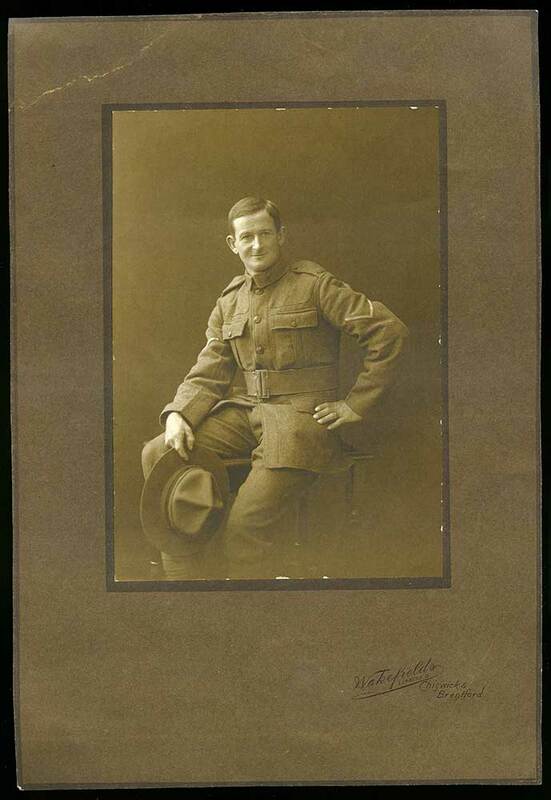 Mills served as a rifleman in the New Zealand Rifle Brigade. He fought at Messines and then took part in the disastrous attack at Passchendaele on 12 October 1917. Along with other soldiers in the Rifle Brigade he pushed forward through the mud against murderous fire until the German defences proved too strong. Losing mates all around him and pinned down by machine gun fire Mills waited until dark before he could safely escape No Man’s Land. Later he went back and slogged through the mud to help rescue the wounded. 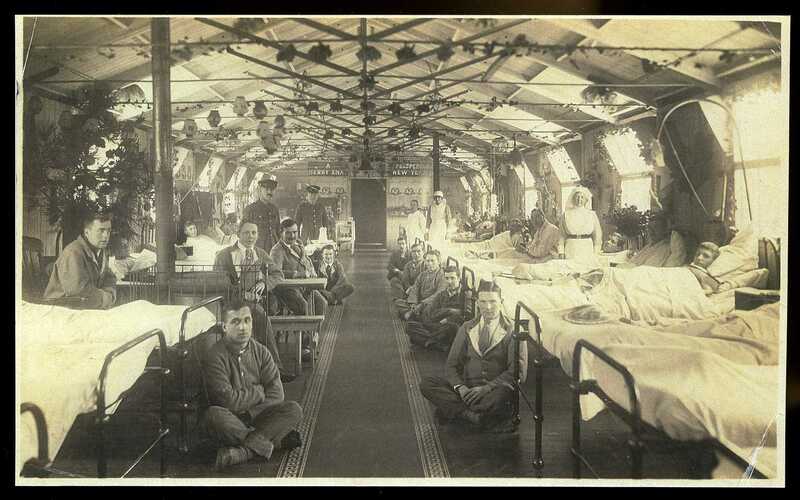 Mills survived the terrible fighting at Passchendaele but soon after was stricken by severe inflammation of the kidneys. 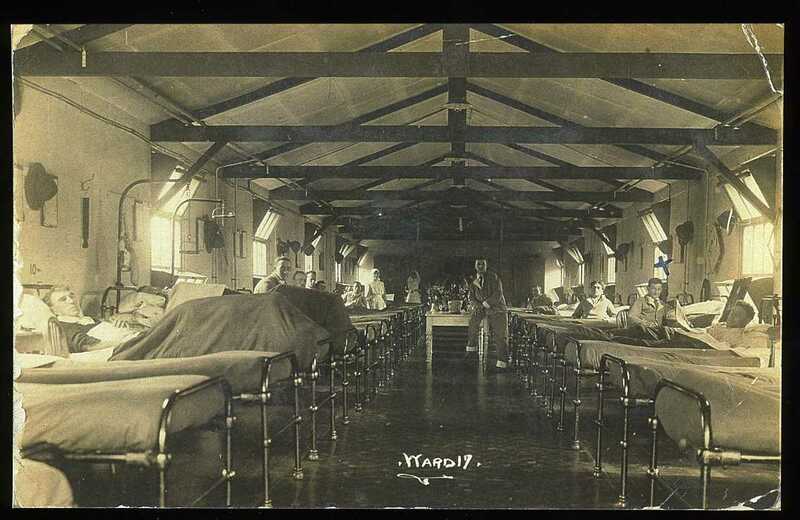 He was admitted to hospital in December 1917 and after treatment at the 1st New Zealand General Hospital in England was sent home in June 1918. 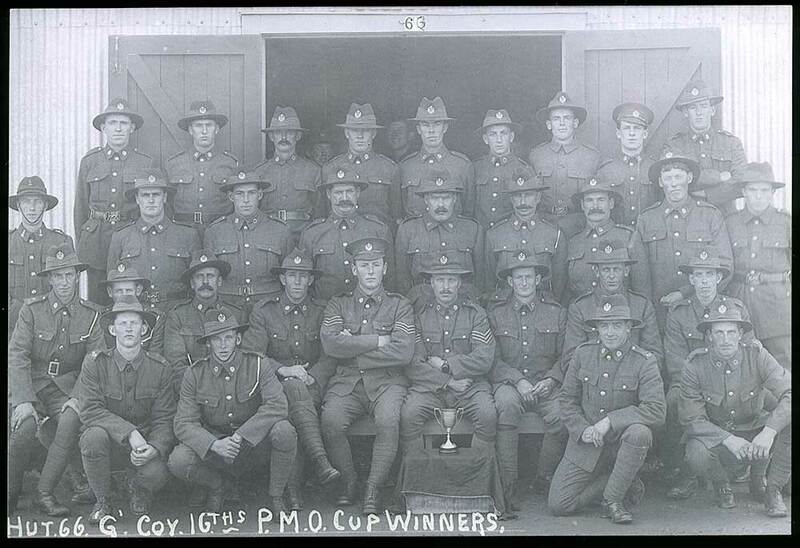 After the war he recovered and returned to farming near Waimate. He became heavily involved in charity organisations, including Toc H which was a Christian movement that had its origins in World War I. He also helped war refugees in World War II, was a Leper Trust Board representative and helped patients at Waimate Hospital. 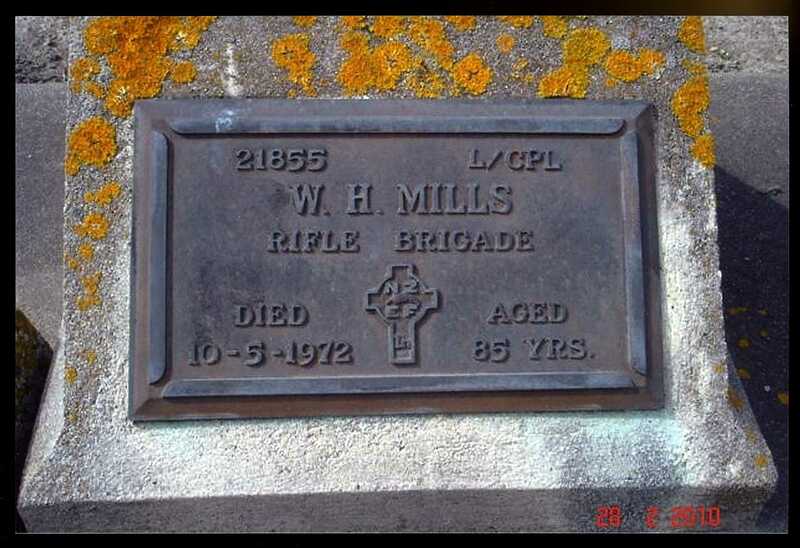 Mills died in Waimate in 1972.